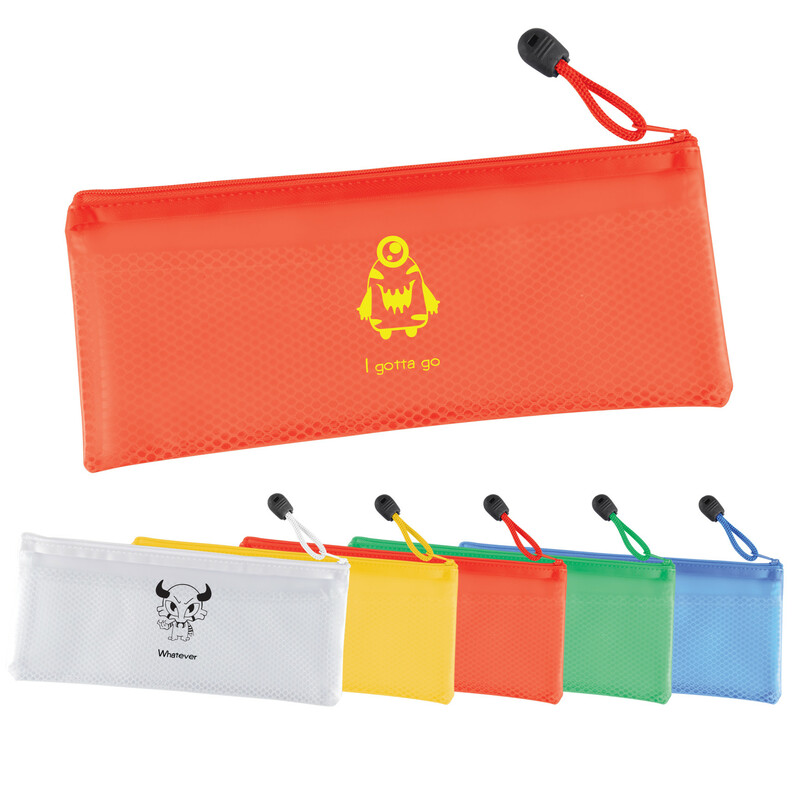 A PVC pencil carry case to help you hold and organise your pens and pencils, stationery, and other every items. Perfect pencil carry case for any student! 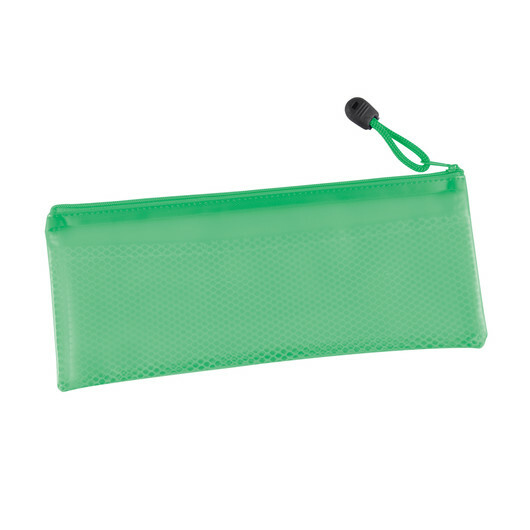 This PVC pencil carry case features an internal mesh divider and zip with pull tag. It can also be used to hold stationery, kids items, cosmetics, first aid items, medications, sample collections, labels, coupons and computer cables, etc.